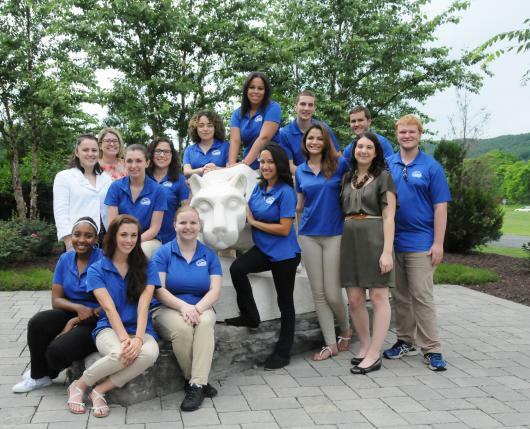 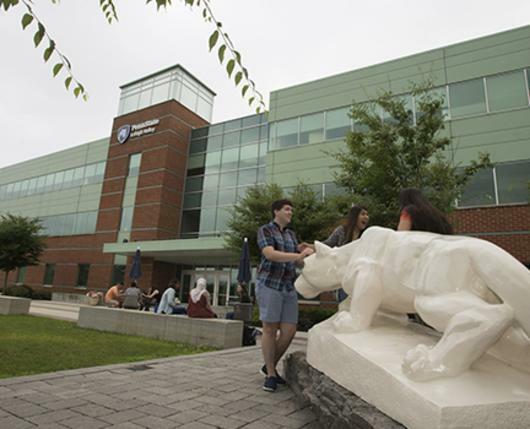 Penn State Lehigh Valley provides a Penn State University education in a small campus setting, which integrates individualized teaching, research, and dynamic community outreach. 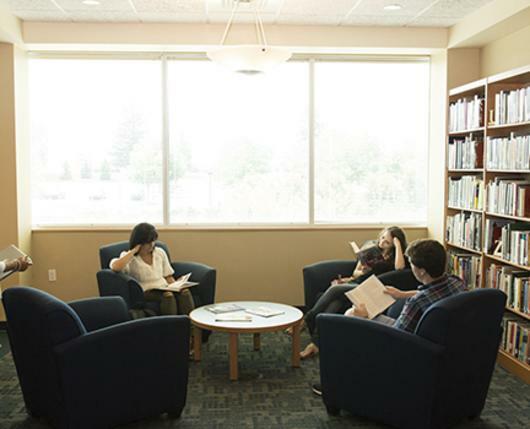 With its convenient location in Center Valley, traditional students and adult learners can choose from many options including baccalaureate degrees in nine majors. 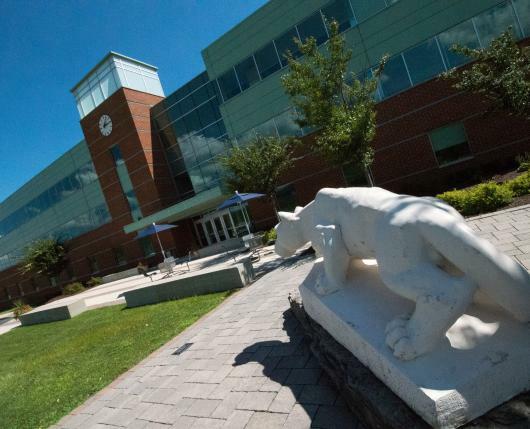 Students who choose one of the nine degree programs can earn their Penn State degree at the Lehigh Valley campus. 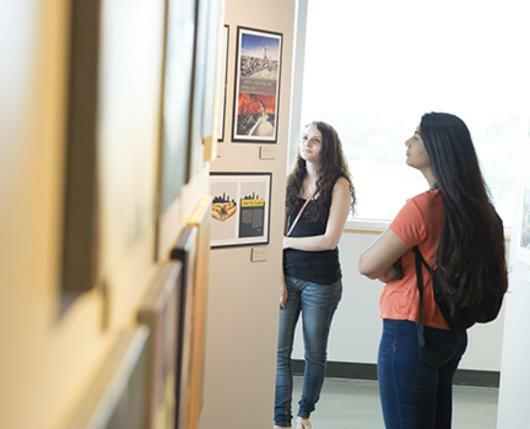 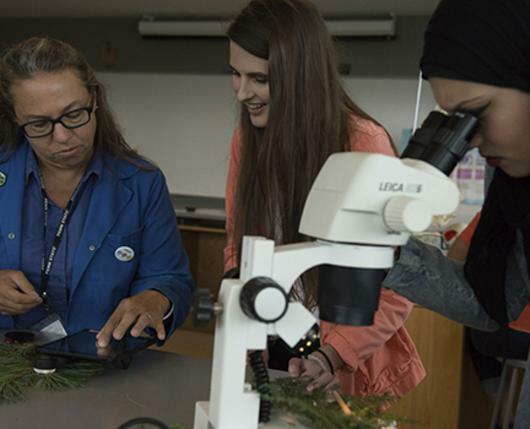 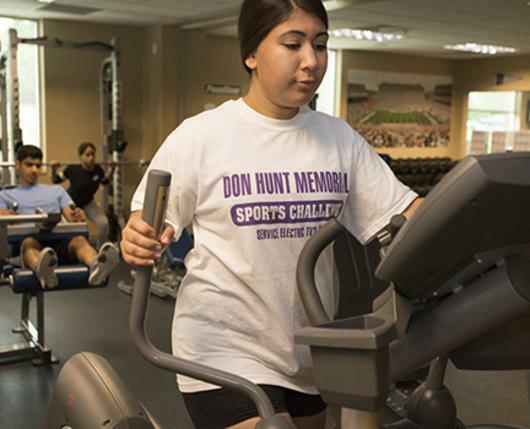 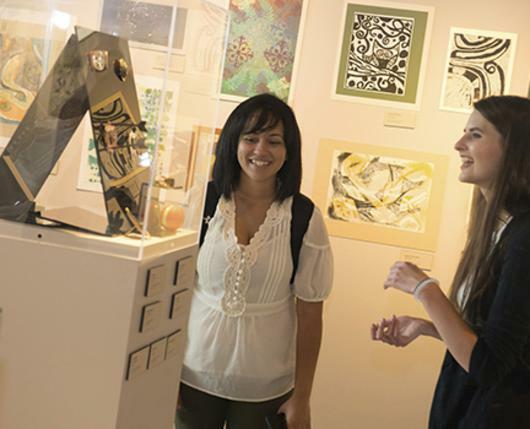 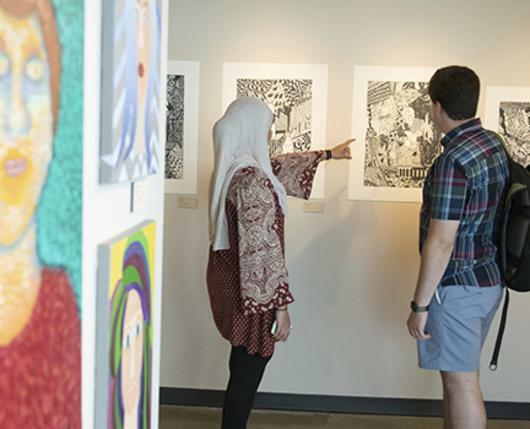 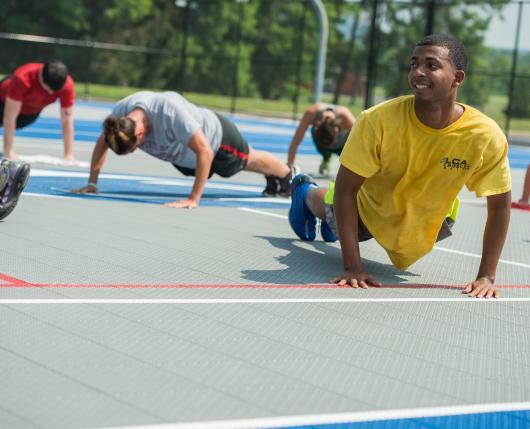 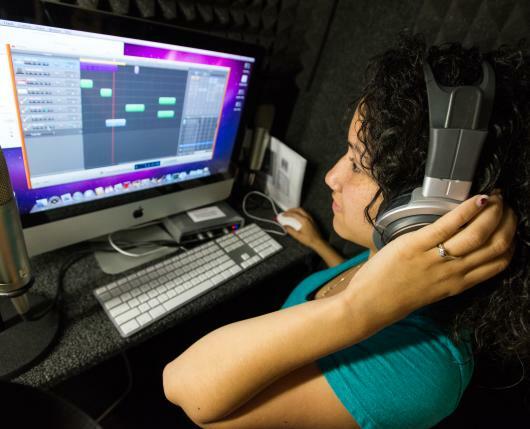 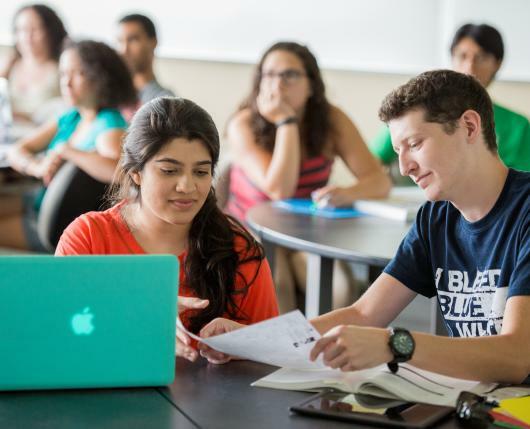 The campus’ four-year programs emphasize academic excellence while providing the marketable skills needed to succeed in the twenty-first century. 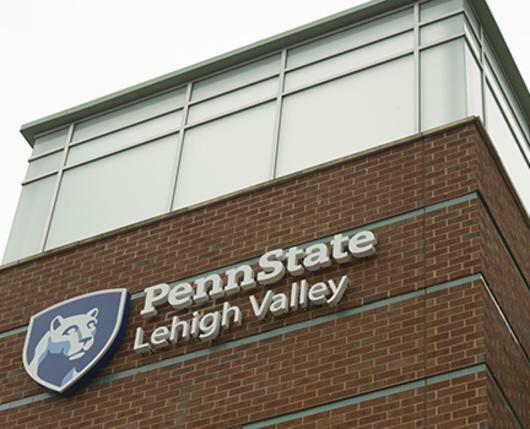 Penn State Lehigh Valley also offers students the opportunity to begin the first two years of coursework at the Lehigh Valley campus, and then transition to another campus to complete a desired degree. 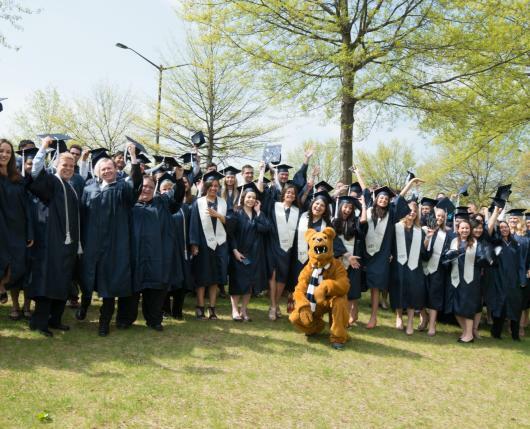 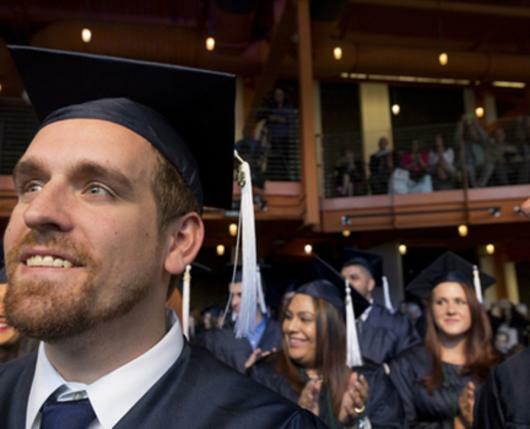 This 2+2 program is a common path for students to have access to over 160 Penn State degrees. 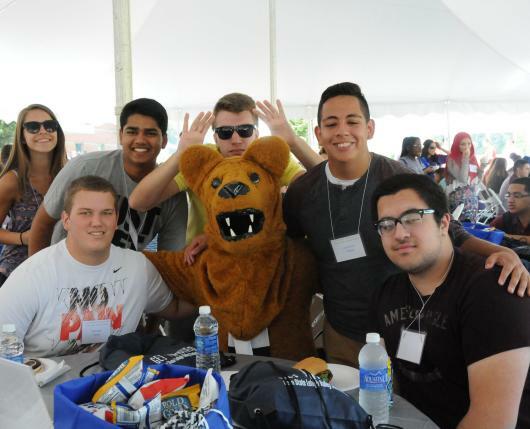 In addition, Penn State Lehigh Valley’s Continuing Education and Outreach department offers educational opportunities across the lifespan including Summer Youth Camps for children, SAT prep courses and dual enrollment for high school students, the Arts Project for teens and adults, and a practical nursing program and a variety of lecture series for adults. 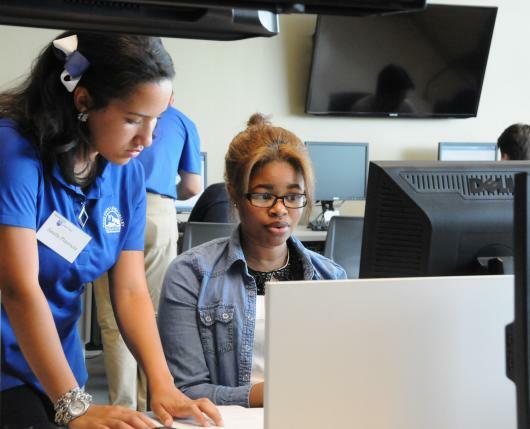 Plus, working professionals and organizations can obtain a competitive advantage through professional certificates and corporate trainings. 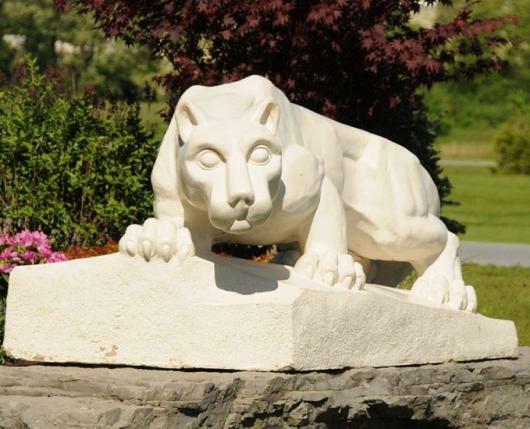 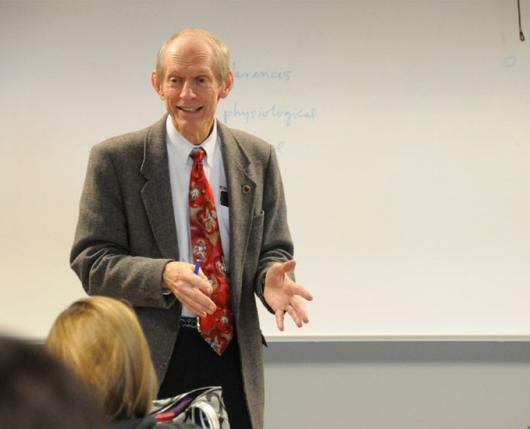 Penn State Lehigh Valley is also a National Writing Project site, delivering a wide array of programming to hundreds of teachers in the region each year. 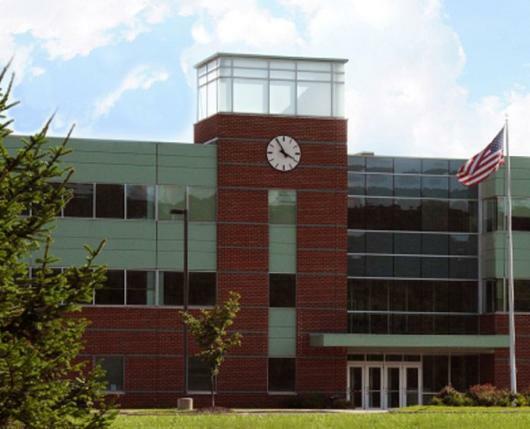 The campus also offers state-of-the-art rental facilities available to local businesses and organizations for training, conferencing, and professional development. 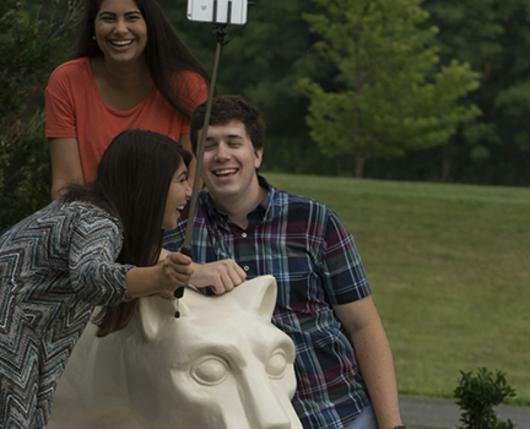 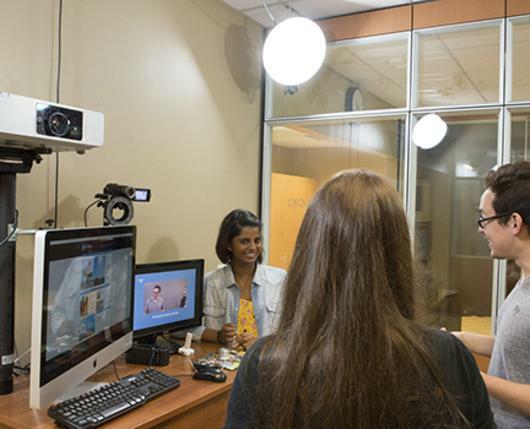 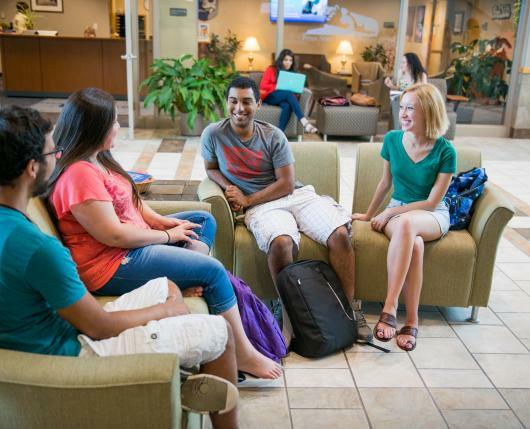 Students who choose Penn State Lehigh Valley for their college opportunity benefit from the friendly, student-centered learning environment; access to the most current learning technology; and faculty who integrate current business and industry practices into classroom instruction. 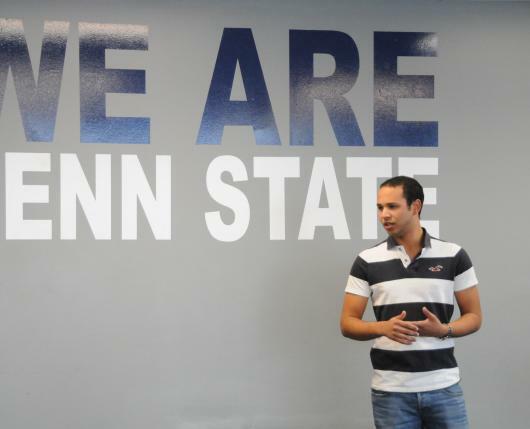 The presence of many nationally recognized healthcare networks, Fortune 500 companies, and more than 13,000 Penn State alumni, makes the Lehigh Valley a desirable region to find an internship, network with mentors, and start a career.